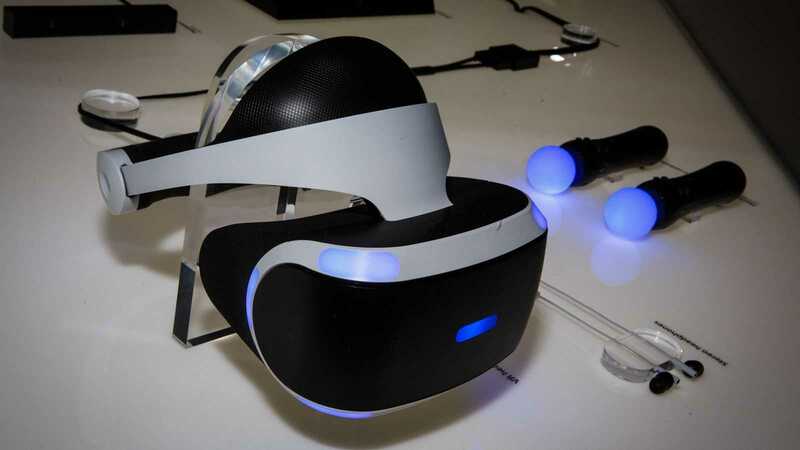 The PlayStation VR launched last year in October marked the tech giant Sony’s debut into the world of virtual reality. The headset allows you to enter your favorite virtual world of busy streets, scary amusement parks, mechanized sports arenas and more. All that you need to do to create a memorable experience for yourself with less strain on your eyes is to adopt a few simple tips and tricks. To get started, you can try a few of these simple and easy to follow steps. Bear in mind that the PlayStation VR needs a lot of space for effective functioning. So, the bigger your room is, the better off you are. Also, do not forget that the device uses a lot of cables that you must take care to avoid getting entangled. You may consider rolling the excess length of the cables and tying them up to avoid tripping. Contemplate about using the headset standing up and plan your space accordingly. This position makes the VR experience more realistic than ever. Make sure that you keep the camera in a high location that is not affected by either vibration or light. Take time to analyze what accessories you may find useful and buy them before you commence using the headset. Some trivial and yet handy accessories include a stand to mount the device when not in use, a microfiber cloth to clean the same, a charging dock for the controllers, a pair of headphones and a ribbon or the like to tie your hair. Once you have got the accessories ready, make sure that the PS VR headset rests firmly on your head. Adjust the device such that it seats comfortably and avoids light from penetrating inside. Remember that there is a little round button at the bottom to remove the headset quickly. 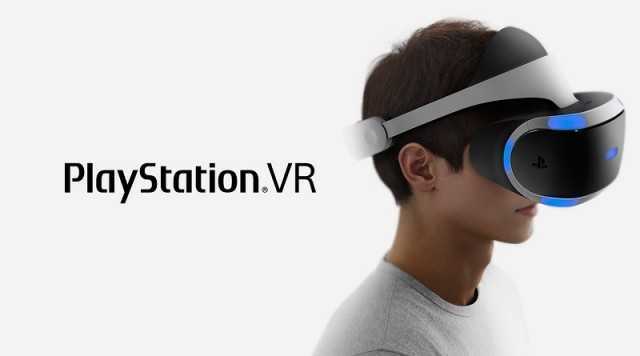 Ensure that you do not have any Bluetooth supporting devices in the area that the PlayStation VR operates. If you cannot do away with this completely, then you can at least confirm that their Bluetooth connectivity is turned off as long as the headset is in use. This is to avoid interference while playing as PS VR is not quite compatible with Bluetooth. Once the headset is set up, check out the Adjust settings and fine-tune the camera, tracking lights and lights on the controllers and headset to your optimal preferences. If you are facing any problem with a game, try adjusting the camera since the ideal distance or angle can tend to differ among games. Remember to charge your Move controllers fully before beginning a game so that you will not be interrupted as the game proceeds. VR games tend to make the controllers run out of charge rapidly. Turn off your headset off when playing in console mode and do the same with your PlayStation after use. Previous Previous post: MWC 2017: LG G6 vs. Huawei P10 vs Samsung Galaxy S8 – Should you wait over a month for Samsung?